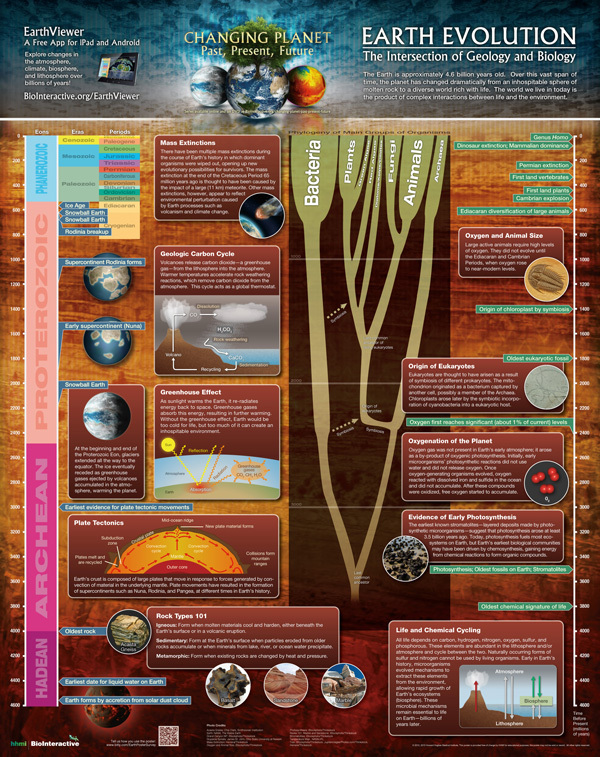 Working with HHMI BioInteractive scientists, A3MG designed this poster illustrating Earth’s five mass extinctions and a potential sixth. 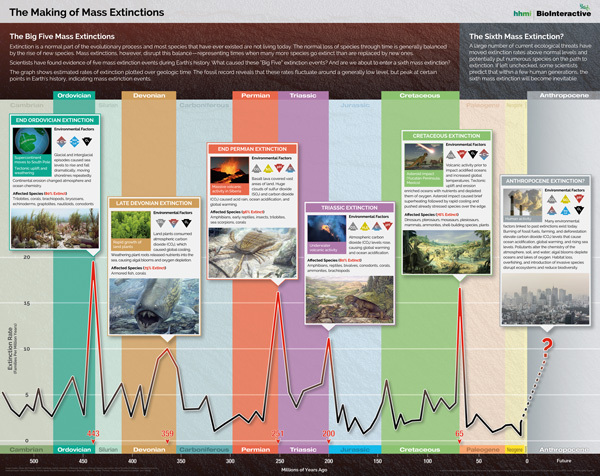 Discover the environmental factors that caused the five big mass extinctions in Earth’s history and which species they impacted. A3MG provided art direction and graphic design on the Howard Hughes Medical Institute’s 2012 Holiday Lectures on Science poster, Earth Evolution: The Intersection of Geology and Biology. 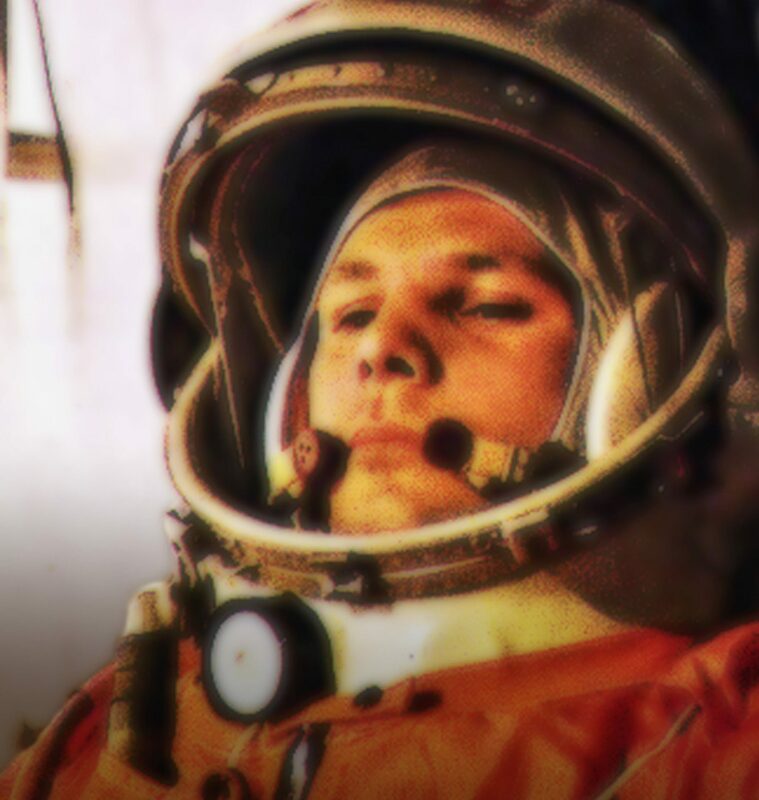 The poster won honorable mention in Science magazine’s 2012 International Science and Engineering Visualization Challenge in the category of Posters and Graphics and was featured in the February 1, 2013 issue of Science magazine.